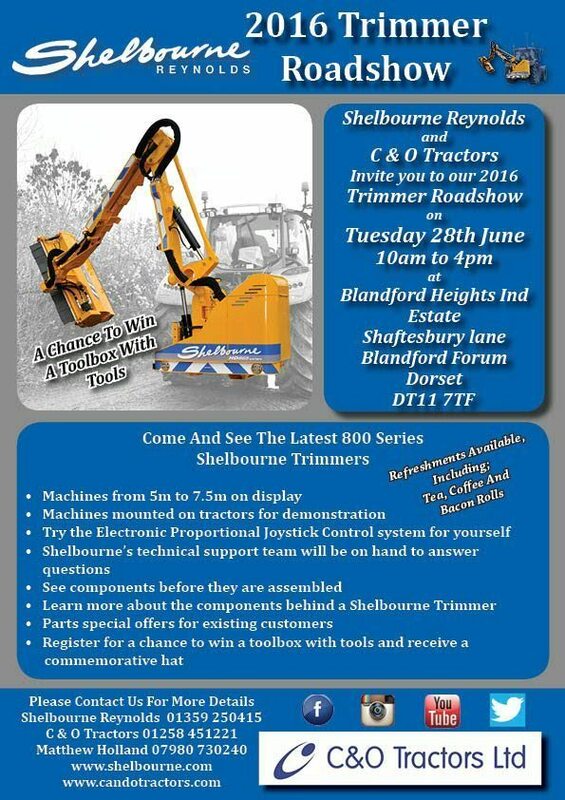 On Thursday 28th June the Shelbourne Reynolds 2016 Trimmer Roadshow will be coming to C&O’s Blandford depot. 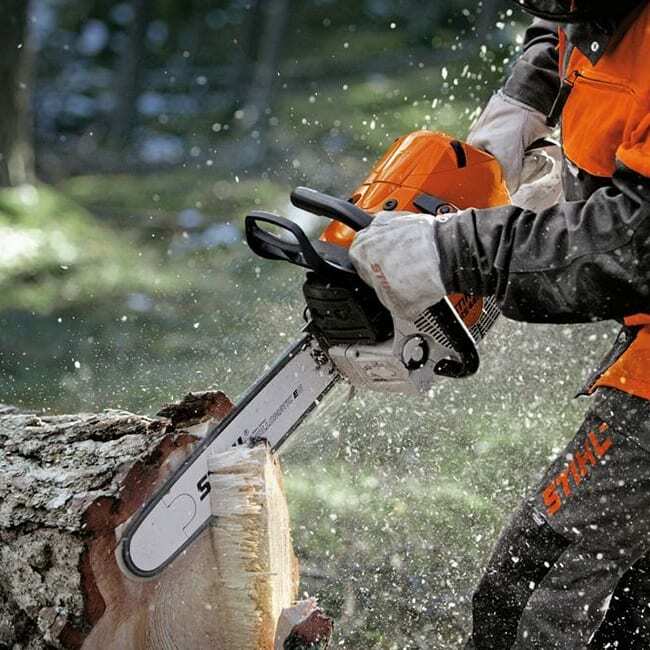 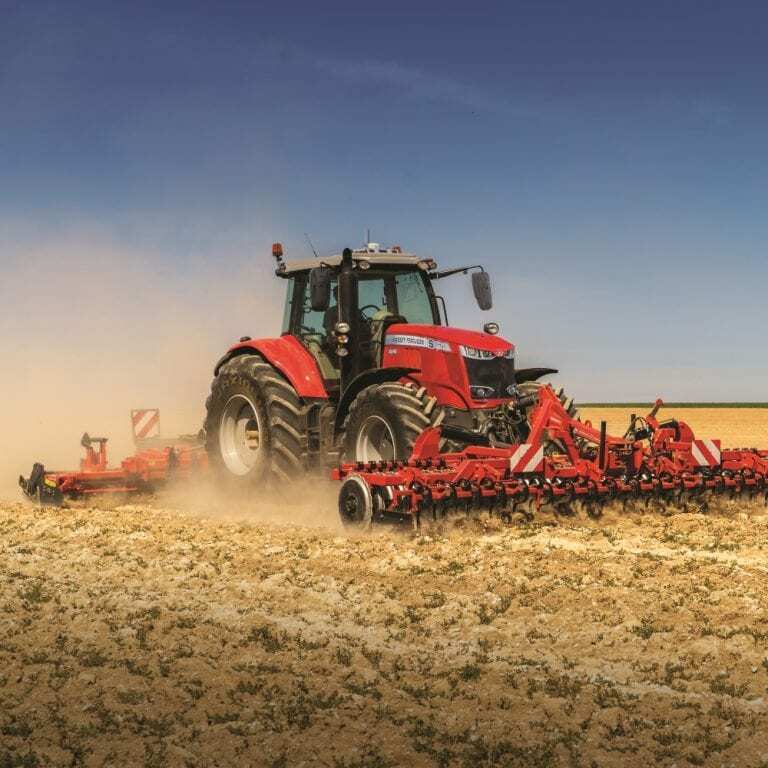 Join us to see the latest 800 series Shelbourne Trimmers or try out the electronic proportional joystick control for yourself. 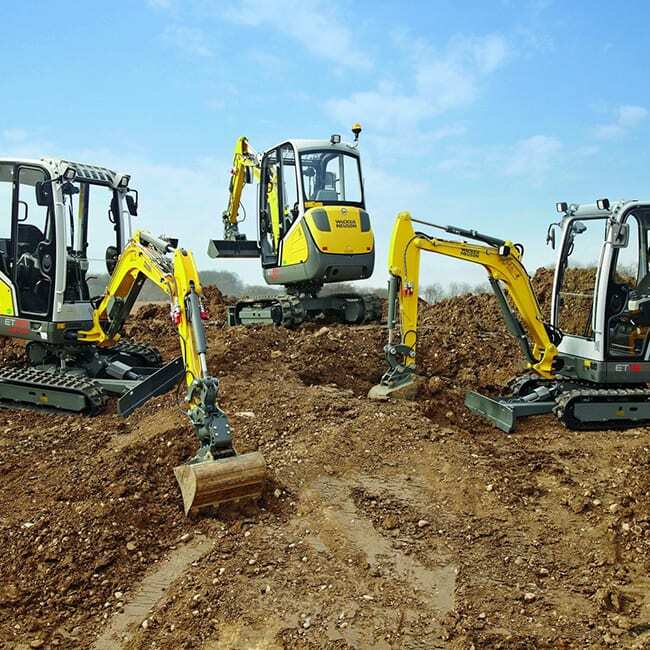 Shelbourne Reynolds experts will be on hand to answer any questions about the machinery and refreshements will be provided.